The Newbery Medal is a prestigious award which is presented annually by the American Library Association to the author of the most distinguished contribution to American literature for children published the previous year. 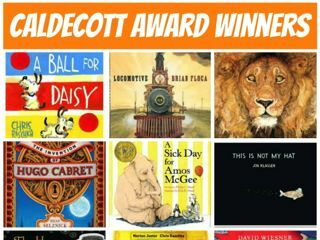 It was first awarded in 1922, making it the first children’s book award in the world, and it continues to be one of the best known and most discussed children’s book awards in the USA, together with the Caldecott Award. 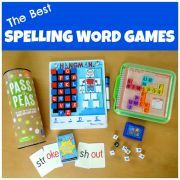 It was named after the eighteenth-century British bookseller John Newbery and was created with the purpose of recognising children’s authors and encouraging good writing in this field. 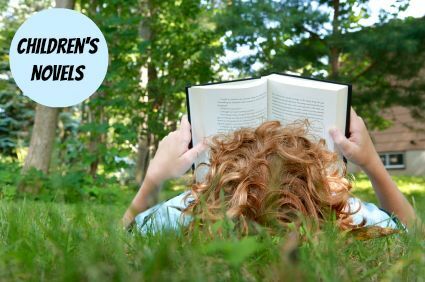 Reviewing past winners is a reliable way of finding inspirational and captivating novels suitable for young readers. 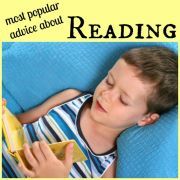 However, the recommended reading age of the winning book varies year by year from aged 8+ to aged 14+. 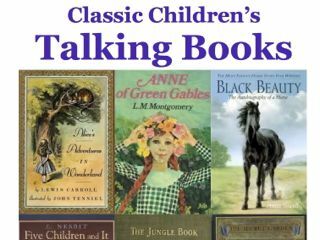 So to help you choose just the right book for your child I have compiled below the full list of Newbery Medal Winners grouped by recommended reading age. There are even recommendations for the very best of the best - the top twenty-five winners considered by some to be most deserving of receiving this prestigious award. First, however, a little bit more about the most recent winners. Keep reading for brief reviews of the last few books to win this coveted award. 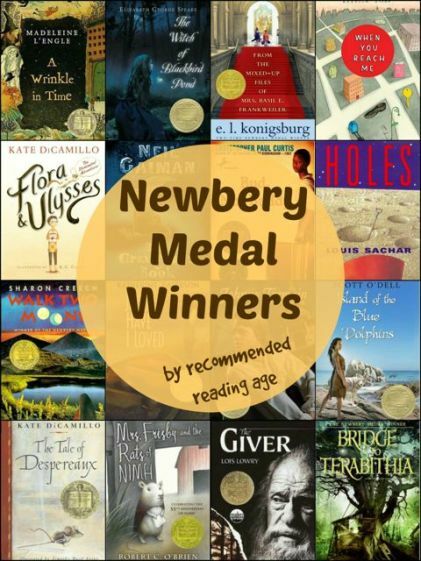 Below you can find details of the most recent winners of the Newbery Medal. The Crossover by Kwame Alexander is about two 12-year-old African American twin boys who are basketball stars, coached by their father, a former professional basketball player, and supported by their mother, the assistant-principal. When an attractive girl arrives on the scene, the brothers begin the painful process of moving apart for the first time. This 2015 winner, a novel suitable for readers aged 11 and over, is written in verse with quirky vocabulary adding an amusing touch to the narrative. Flora & Ulysses: The Illuminated Adventures by Kate DiCamillo was the 2014 winner. It is the amusing story of a squirrel named Ulysses who gains super-squirrel powers, and an intelligent 10 year-old girl, Flora, who is a comic-lover and self-proclaimed cynic. Full-page illustrations and comic-style graphic sequences help to captivate young readers. 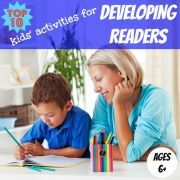 Suitable for readers aged 8 and over. The One and Only Ivan was the winner of the 2013 Newbery Medal. This illustrated novel by Katherine Applegate tells the story of Ivan the gorilla, who has got used to his sad life behind a glass wall in a shopping mall. He occupies himself with television and painting and has a couple of friends for company. However, when a baby elephant called Ruby arrives from the wild, Ivan realises that he must do something to save her from a lifetime in captivity. 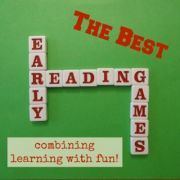 Suitable for readers aged 8 and over. 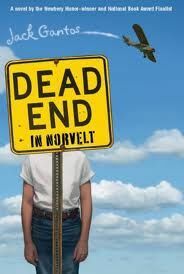 Dead End in Norvelt by Jack Gantos, is suitable for ages 11 and above. 12-year-old Jack is grounded for the summer for misbehaving and his mother volunteers him to help an elderly neighbour transcribe the obituaries of the original residents of his town, Norvelt. These funny and far-fetched stories of the colourful characters of Norvelt capture Jack's imagination. Winner of the 2012 Medal. Moon over Manifest by Clare Vanderpool won the 2011 award. In 1936 12-year-old Abilene is sent away by her father to stay in a town in Missouri which he left years earlier. Finding a hidden cigar box full of momentos, she spends the summer piecing together his mysterious past. Suitable for readers aged 9 and over. When You Reach Me by Rebecca Stead won the Newbery Medal in 2010. Set in New York City in 1979, this novel tells the story of 12-year-old Miranda whose life starts to unravel when she discovers mysterious notes from someone who seems to know all about her, including things which have not even happened yet. Suitable for readers aged 11 and over. Below is the full list of Newbery Medal winners from 1922 until the present day. 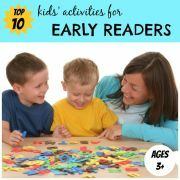 They have been grouped by the recommended reading age according to the Scholastic Book Wizard. Scholastic bases this age recommendation upon the age for which the content of the book is most appropriate. 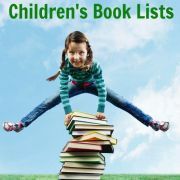 Within each age grouping, books have been listed by the year in which they won the award, with the newest winners at the top of the list. Books have been highlighted with a star if they were considered to be one of the top twenty-five books most deserving of receiving the Newbery Medal, as voted by the goodreads community. Several Newbery Medal Honour Books are also awarded each year to the runners up. Books have been highlighted with a star if they were considered to be one of the top twenty-five books most deserving of receiving the Newbery Medal, as voted by the goodreads community.